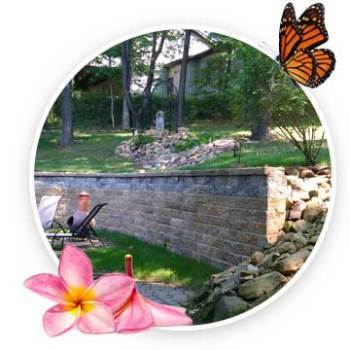 Professional Landscaping, Lawn Care and Tree Services in Ohio. 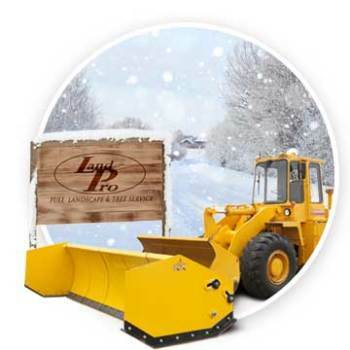 Land Pro Landscaping & Tree Service offers the finest in landscape maintenance and tree care solutions in the industry. 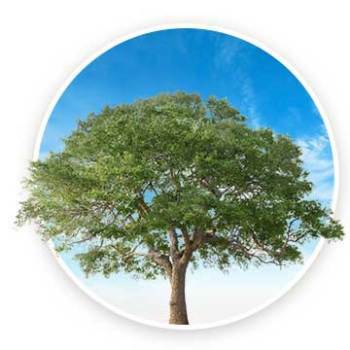 Whether you need a consultation on your trees or scheduled maintenance on your landscape, we can work with you until all of your goals are fulfilled. 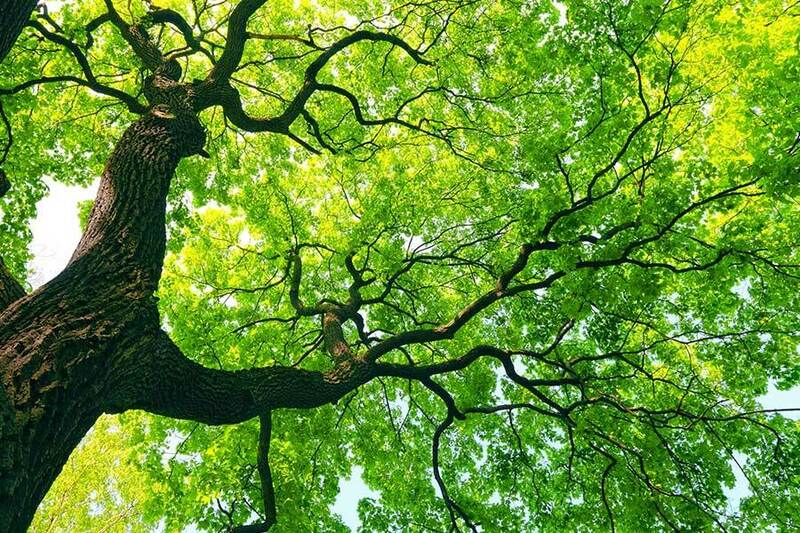 With our rich experience and proven methods, your trees and landscape will flourish for years to come. We strongly believe that patience, proper care, quality products, and a low impact on our environment are the keys to a beautiful and successful landscape. We service residential, commercial, industrial sites, and many other types of establishments. No matter what your landscape maintenance goals consist of, our skilled landscapers and arborists will evaluate the size of your property and determine the best possible approach to best meet your needs. We build a relationship with you, not just a one time job. We are proactive in everything we do. This ensures you get the best possible service at the best price. We stand behind all of our work because if you’re not happy we’re not happy. For your safety and ours, all of our employees are drug tested and have background checks.